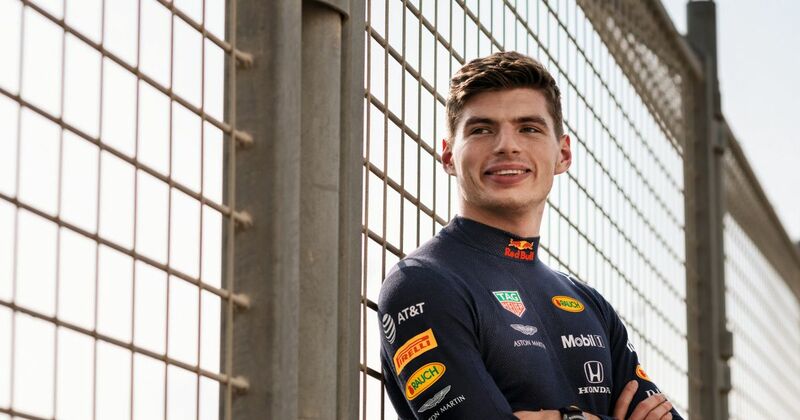 Following a tumultuous start to his 2018 campaign that led to major criticism of his driving style and attitude, Verstappen reversed his fortunes with a string of mature drives that led to race victories in Austria and Mexico and a fourth-place finish in the Drivers’ Championship. For 2019, Red Bull is aiming to return to its former glories with Honda, who used the 2018 season as a test year with junior side Toro Rosso with mixed results. “I don’t think he fears anything. We’ve seen both these guys [Hamilton and Vettel] make mistakes throughout their careers. Sebastian had a bit of a messy year last year. If you look at his [Max’s] performance from the second half of the year, he’s the second-highest points scorer to Lewis. Horner went on to say that while Hamilton holds a wealth of experience over Verstappen, the five-time champion’s natural speed could start to diminish soon and the experience will become more telling. 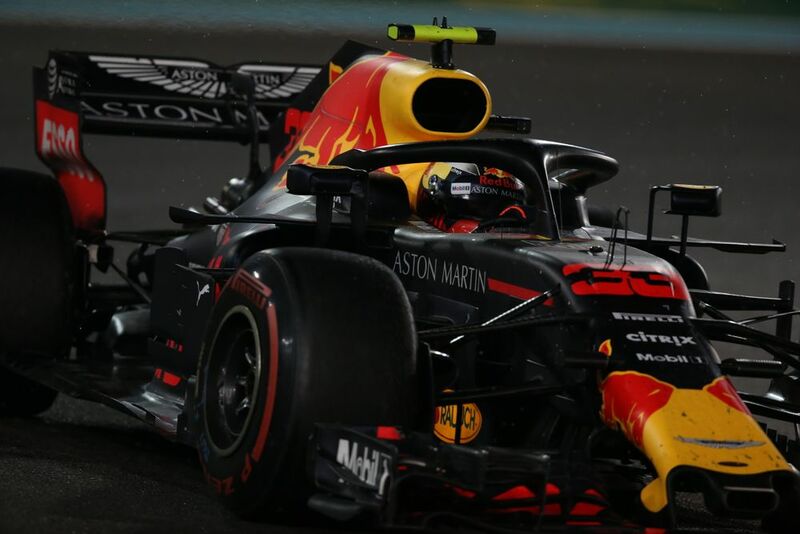 The Brit and the Dutchman clashed on-track in successive races in Bahrain and China, the former leading to Verstappen climbing over the front wing of the Mercedes on the exit of Turn 1 and the subsequent “dickhead-gate” after the race. The early-season incidents with Hamilton proved to be just the start of Verstappen’s problems in early-2018. A race-deciding collision with Vettel in China, an infamous coming together with teammate Daniel Ricciardo in Azerbaijan and a costly practice crash in Monaco prompted widespread scrutiny and a change in approach from Verstappen. He managed to turn it around and drew praise from several paddock figures, including Formula 1’s managing director Ross Brawn, for maintaining his speed while adopting a more calculated style in wheel-to-wheel combat. Horner also believed that it was pivotal that Verstappen kept his natural pace. “That’s what defines him and makes him the exciting driver that he is. You just know with him that he just wants to race as hard as possible, every lap. He’s not a big fan of testing he’d far rather go racing. Looking back at races, when Kimi passed him at Silverstone [last year] he just doesn’t give up, he repassed him around the outside at Luffield. Flattering words from the boss, but is Horner correct? 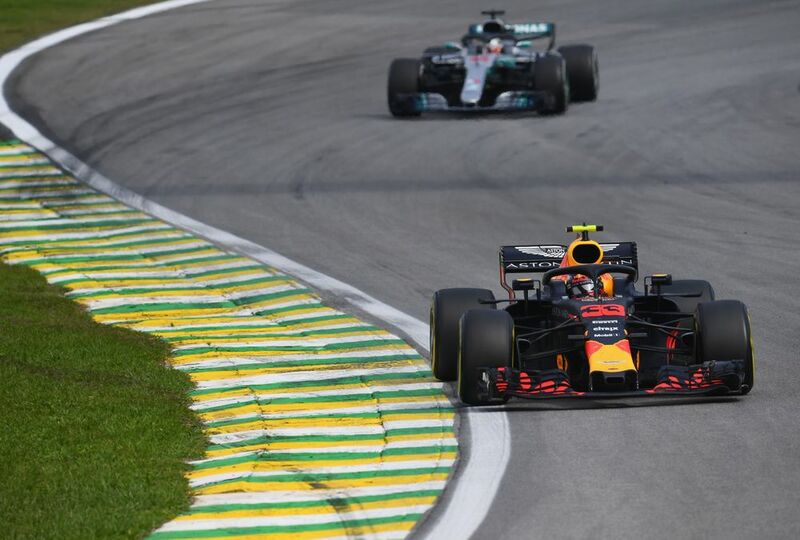 Is Verstappen the one that Hamilton and Vettel should fear in 2019? Let us know your take.